Its also called Tags . Lakshmi Fashion & Accessories is one of the leading tags manufacturer in Delhi NCR. 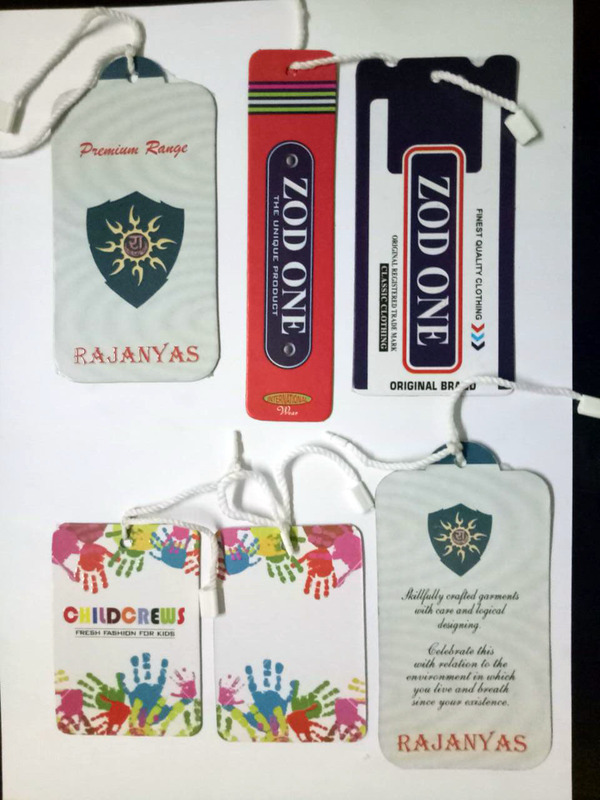 Our specialization in tags manufacturer. Lakshmi Fashion & Accessories delivers new, creative and cost-effective products and solutions to meet even your most challenging needs. And, when you work with us, you get much more than a form or label - you get high-quality products, short lead times, competitive prices and unmatched, collaborative customer service.